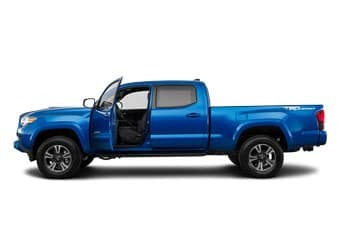 Rent Toyota and you’ll never go back. 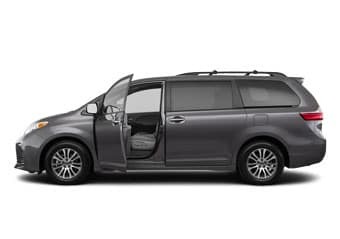 Whether you’re headed out of town for a vacation, need a vehicle for business in a new city, or have your current car in the shop, you’ll never regret a Toyota car rental. 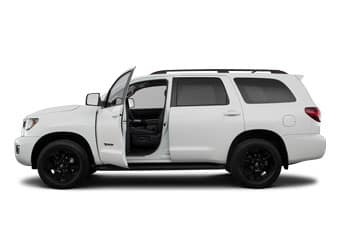 Our vehicles have all the power, sleek curves, and comfort you’ve come to expect from our brand, not to mention the latest and greatest technology to make the drive that much more pleasant and convenient. 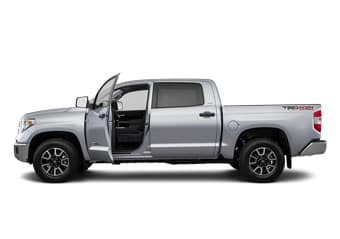 It doesn’t matter if you want to rent a Toyota car, a spacious SUV, a rugged truck, or a gas-saving hybrid – all that’s available and more. 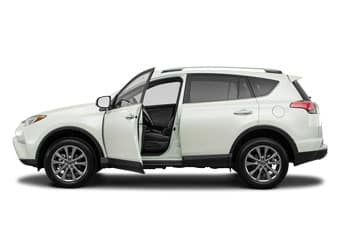 Looking for a new car to purchase and not completely sure what kind? 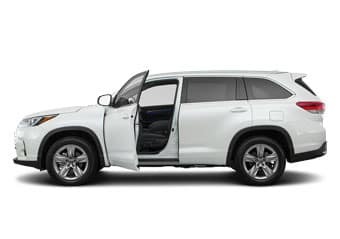 Experience the luxury of your Toyota car rental without any of the risks, so you can be sure you select the vehicle that’s best for you. 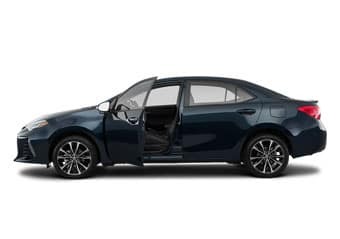 Mike Calvert Toyota, located in Houston, can assist you with all of your Toyota rental car needs. TERMS AND CONDITIONS: Must be at least 21 years old with proof of full-overage insurance and a valid driver’s license to rent vehicle. Must have a Visa.MasterCard, American Express, or Discover credit card for an authorization hold. 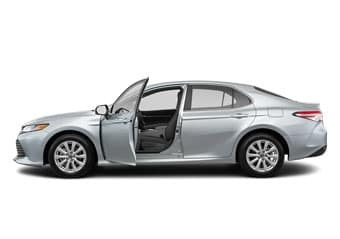 Must return vehicle with the same amount of gas as when vehicle picked up or pay $4.00/gallon refueling cost. Off-road use and racing is prohibited. Rental cars must be returned during rental business hours. Otherwise an extra full day charge will be applied. 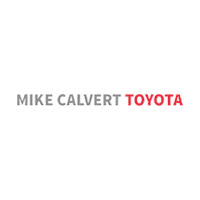 Mike Calvert Toyota	29.6761866, -95.4133396.